Who is the Defensor del Pueblo? He was born in Cáceres on 6 October 1946 and has served as a Member of Congress throughout eight terms. Mr. Fernández Marugán is married and has two children. He received an Honours Degree in Economics from the Complutense University of Madrid and is a civil servant employed by the Senior Civil Service Administrators and State Tax Inspectors Corps. He specializes in Public Economics. She was born in Ripoll (Girona) in 1938. She holds an Honours Degree in Romance Languages from the University of Barcelona. 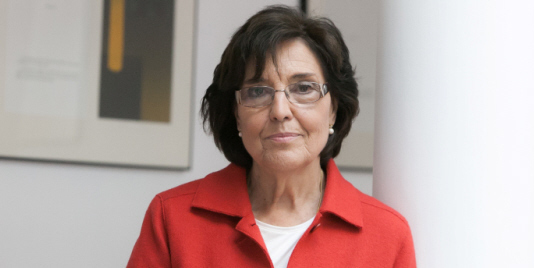 She was a member of the first democratic city council of Figueres (Girona), a Member and Vice President of the Catalan Parliament, and a Member of the European Parliament for 17 years. She has been awarded the Creu de Sant Jordi. He was born in Madrid in 1963 and holds an Honours Degree and Doctorate in Law. 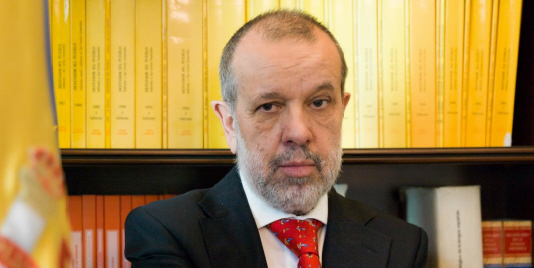 He is a Professor of Constitutional Law at the University Carlos III of Madrid and sinc has been part of the institution since 2000. He was appointed Secretary-General by the Defensora del Pueblo on 4 September, 2012.